We get a lot of calls at Telnexus from people who need Internet service. They come from people often frustrated with the customer service they have received from AT&T or Comcast, or they are living or working in an unusual location that doesn’t have established Internet service from one of the incumbent providers. At Telnexus we have three different ways to help you get high-speed Internet at your location. Buy Telnexus-branded Internet service and add it to your Telnexus bill. We currently offer Metro WiFi and Fiber Internet service in the East Bay, Marin County and San Francisco. We do have limited availability of our Internet services, so we need to qualify each customer. For more details check out our Internet Services page or go to our Free Assessment page to get a quote. Let Telnexus be your Internet agent for high-speed business service. We have a direct business-to-business relationship with Comcast Business, AT&T, Zayo, PAXIO, Level3, Cogent, and several other major Internet carriers. 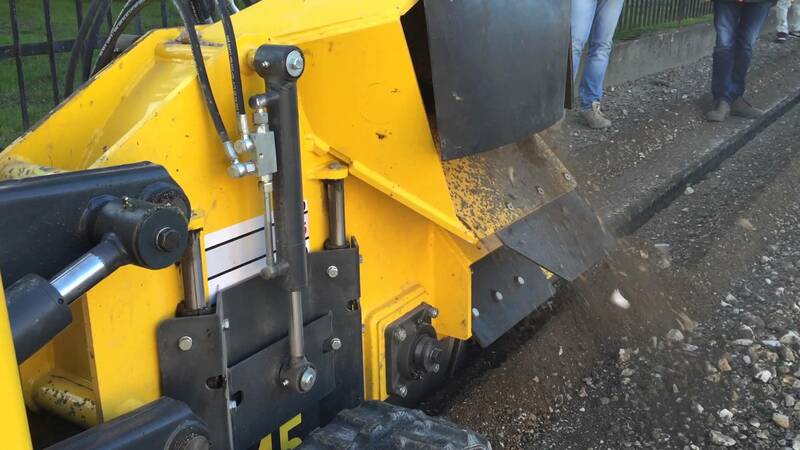 Let us use our inside-track on getting quotations and a good price on high-speed service. We will also handle the ordering process for you, making what could be a painful experience more reasonable. Get started with a Free Assessment now! Telnexus recommends local service providers. If we can’t deliver the service you are asking for, we happily recommend some of our local friends (and competitors) who offer more consumer-oriented or lower-priced services than Telnexus sells. Call us today at (510) 859-7000 and we’ll be happy to talk to you about your local Internet needs. Simply put, ordering your any Internet service from Telnexus makes dealing with service providers easy. Telnexus is an authorized Comcast Business Internet agent as well as an agent for over AT&T and 50 other Internet service providers across the United States. We will place your Internet order for you, track your installation progress. And, you won’t have to talk to another sales representative! Get started with a Free Assessment now! 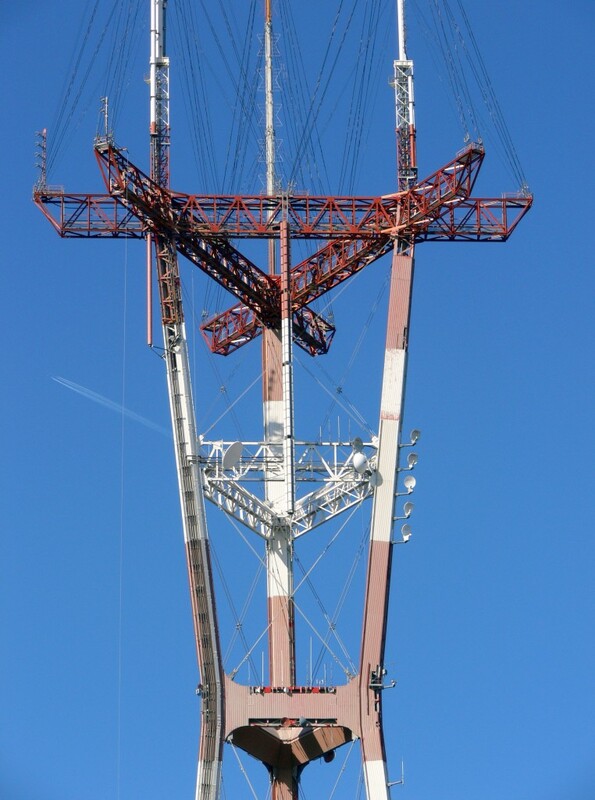 Telnexus now has transmitters in San Francisco on Sutro Tower for our Metro WiFi service. If Telnexus Fiber is available at your location, then that is actually the best service available. Telnexus Fiber has the best price-performance ratio of all competing Internet services for speeds over 100 Mbps, especially when considering upload capacity. If we can get Telnexus Fiber at your location, then that’s our primary recommendation. If there is no Fiber service available we then check for Comcast service at your location. If Comcast doesn’t have service there already, we order a Site Inspection with Comcast. The inspection takes about 10 days. After the inspection we get a report determining if the service can be installed, the timetable, and any construction costs. We will then let you know about the Comcast response and you can make a decision. If Telnexus Fiber and Comcast are no go, and the customer needs less than 50 Mbps of download capacity, we go with Telnexus Metro WiFi, which works at about 95% of the commercial addresses in our coverage area. If Telnexus Fiber and Comcast are no go, and the customer needs more than 50 Mbps of download capacity, we go to the commercial Internet marketplace and look for service providers who operate Ethernet networks over copper and fiber infrastructure. If you’re fortunate enough to be in the Telnexus Fiber footprint, then we’ll get that installation going! If you need Comcast, we’ll prepare the paperwork for you and get you signed up and service installed in as little as 10 days. If you can’t get Comcast, then we can install Metro WiFi in as little as 10 days, or will hunt down the Internet service provider that works for you. You don’t have to do this work yourself to get the right Internet for your business. Start today with your Free Assessment of your Internet needs. Faster East Bay Internet, Please!